Just in case you haven't heard about Road to The Horse (RTH), it is a colt starting competition were chosen clinicians or trainers select a ranch bred 3 year old, and start that horse in front of a large live viewing audience. Called the World Series of Colt Starting, this event started in 2003 and is unique as the horses are started, and taken to where they can be ridden in an obstacle course in just a few hours spread over a couple days. Past winners include many of the top hands whose names should be familiar: Clinton Anderson (2 wins), Stacy Westfall, Chris Cox (3 wins), Richard Winters, Craig Cameron, Guy McLean (2) & Dan James, Jim Anderson, and Nick Dowers. The 2017 RTH event was dedicated to the Cowgirl therefore all four competitors were ladies - Sarah Dawson (daughter of Richard Winters), Kate Neubert (daughter of Bryan Neubert), Rachelle Valentine and Vicki Wilson. Barbara Cox, wife of Chris Cox, was chosen to participate but could not due to back surgery. We wish her a speedy and successful recovery. Vicki Wilson, who is from New Zealand and a English and show jumper rider, selected Boon River Lad, and won the 2017 title. That's a picture of her at top right - courtesy of Road to the Horse. See the picture at left of her riding Boon River Lad through the obstacle course - photo from the Wilson Sisters. She won even after suffering a shoulder dislocation in the first round. Putting that injury behind herself is not surprising coming from a trio of sisters (Kelly and Amanda) who are apparently well known for their work with New Zealand's Wild Horses, the Kaimanawas, as well as Australian Brumbies. You can find out more about these ladies at The Wilson Sisters - New Zealand. And, Kate Neubert won the Jack Brainard Horsemanship Award. 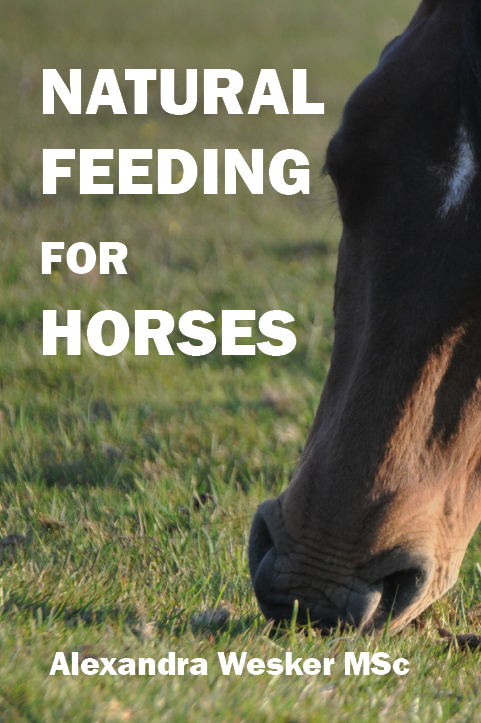 If you missed the event in person or the live broadcast, RFD Television may produce a televisied version or you can go to the Road to the Horse website and order the DVD.